Membership experience that is tailored to your rating and chess playing experience. If you desire to improve your game and elevate your chess to the next level, we welcome you to join our membership and benefit from the experience of our coaches and partners, some of whom are Chess Grand Masters who have played at the very top level in chess. We are professional chess tournament promoters and managers. If you need help promoting your tournament or managing a tournament, we can help. Eugene is a Candidate Master (CM) and a National Master (NM). 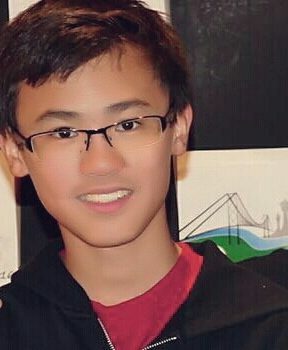 He was the Canadian Champion for U14 in 2016 and will be representing Canada in the World Youth U-16 Chess Olympiad in India in 2017. 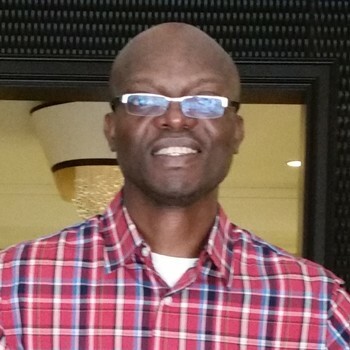 Eugene has several years of experience providing both individual and group lessons. 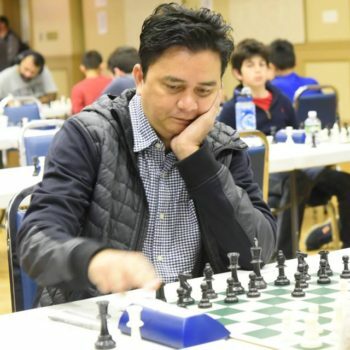 Jelvis is a successful Head Coach and trainer and has led many chess programs at various colleges to top place finishes in various chess championships. Ferdinand is an experienced chess instructor and coach with several years of experience teaching both individual and group lessons. Ferdinand is also an active chess player with great tournament record over the last decade. Gary is an experienced chess organizer and a chess enthusiast. Gary has been involved in chess organization here in Canada for several years. In 2016/2017, Gary was the Chess Federation of Canada Youth Coordinator. He was the Chief organizer of the 2017 Canadian Junior Championship. Gary was awarded a recognition plaque by the Amateur Chess Association of Western New York in 2015 and he is the founder of Waterdown Chess Club, a not-for-profit chess club in the community. 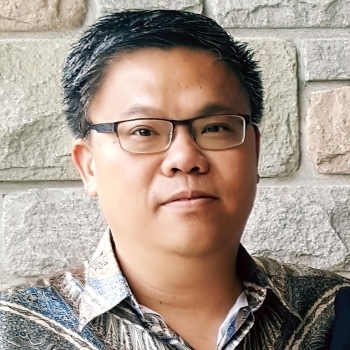 Gary is an accounting professional for the last 25 years.Gary lives in Waterdown, Ontario with his wife and two kids who are both strong chess players. Ken is a chess lover since he got exposure to the game over 30 years ago. 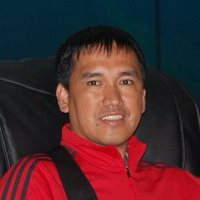 Ken played actively during his university days and continues to pursue his passion for the game by playing, coaching and following world chess events. Ken is a director at the Waterdown Chess Club and one of the coaches on team at the club. Ken is a Chartered Professional Accountant and an entrepreneur. Ken is married with three children who all play chess.